Samsung gear sport watch has a durable construction. 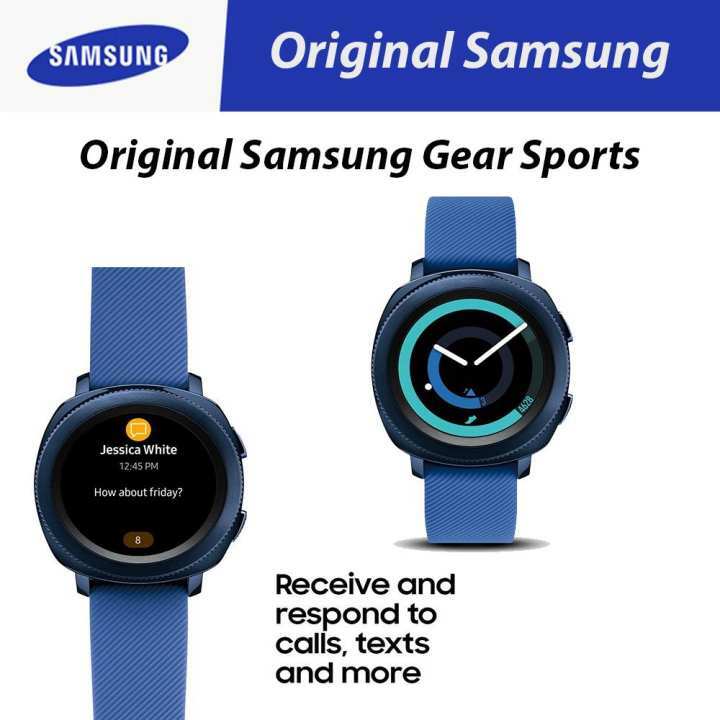 This Samsung smart watch sports a blue finish. 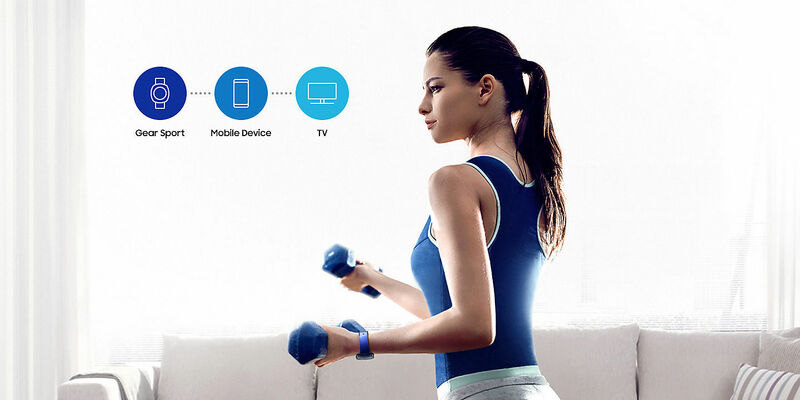 Take your fitness sessions to new heights with the Samsung Gear Sport Smart Watch. It does everything from motivating you to eat better to giving you workout tips. It has the functionality to keep track of your diet and fitness, which will help you in achieving your goals. This smart watch features a 1.2inch display that offers outstanding readability. The Gorilla Glass, with its durable and sturdy construction, offers excellent damage resistance to survive the rigors of daily wear and tear. The watch boasts a sporty blue finish that suits well on all occasions. Furthermore, the accurate reading of the heart rate sensor allows you to keep track of your cardiovascular health. This Samsung watch features a 300mAh battery that frees you from the hassle of charging again and again. Get on a healthy trackSet health and diet goals on your phone and start tracking your progress right from your wrist: Gear Sport makes it easy to keep your calories in balance and track calorie intake. It also offers tips and insights that you can use to stay on track. Workouts your own wayGet the most out of your exercise with the training guide app on your phone. Select from over 60 workouts, with more to come, and the Gear Sport will guide you through the motions as it measures your heart rate. * Offered through third-party partner apps. Apps can be downloaded manually and availability may vary by country, region, and OS. Go ahead, get wetIf swimming is your sport of choice or you get caught running in the rain, keep going. 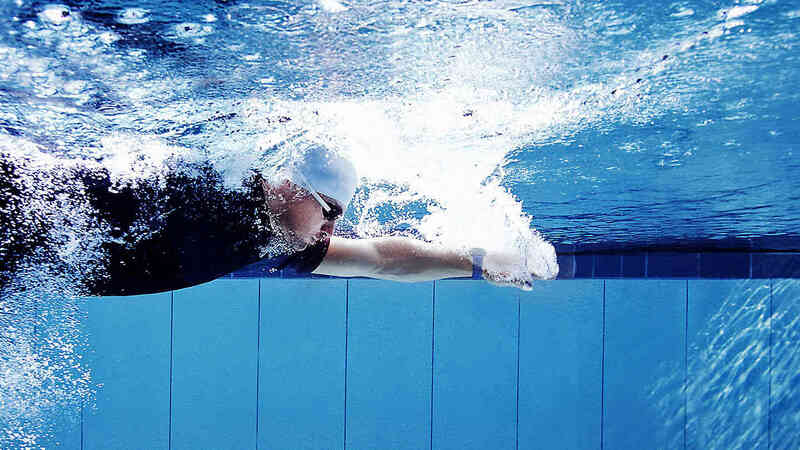 The Gear Sport has a water-resistant rating of 5ATM or 50 meters, so even in the deep end, your activity is recorded. * Afterwards, sync with Speedo On, Speedo’s new Swim Tracking app, to dig into the details. ** *Gear Sport has a water resistance rating of 50 meters under the ISO standard 22810:2010. It is not suitable for diving or high-pressure water activities. If the device or your hands are wet, they must be dried thoroughly prior to handling. 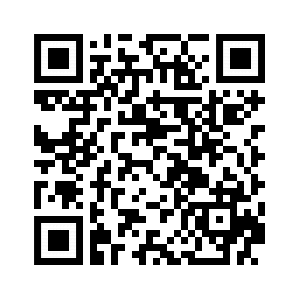 **The Speedo On app must be downloaded separately. Availability of the Speedo On app may vary by country, region, and OS. 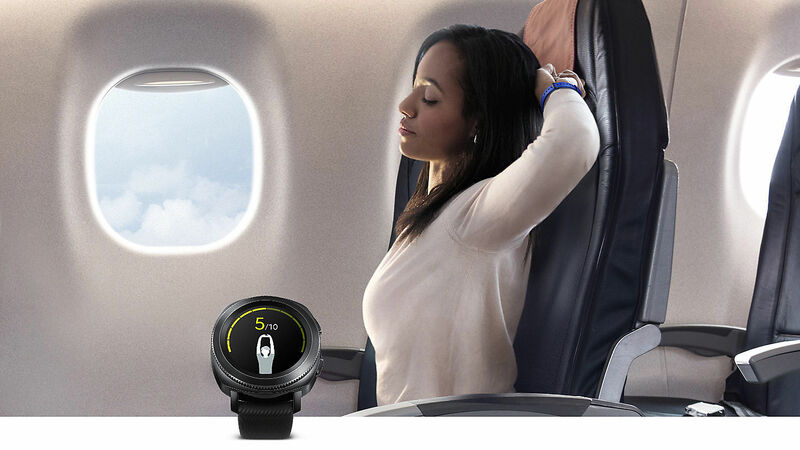 Get timely suggestionsWhen you†re on an airplane, Gear Sport adjusts accordingly, suggesting stretches that you can do from your seat. When you†re driving, it†s also smart enough to know that you†re focused on the road, not just inactive, so won†t ask you to stretch your muscles. 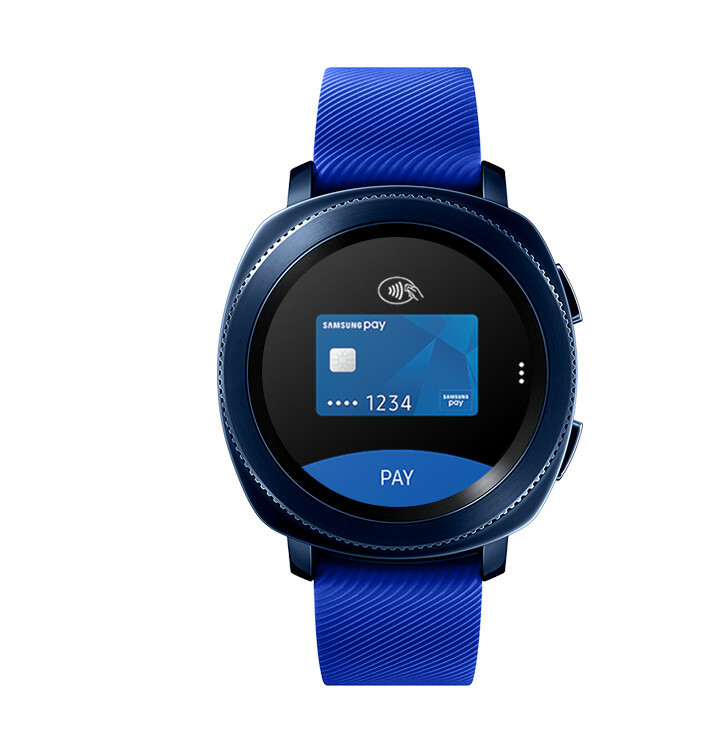 Do even more with your Gear SportMake purchases with a tap on your Gear Sport thanks to the NFC-based Samsung Pay compatibility. * And use your Gear Sport as controller to open files on a big screen and turn the pages on your presentation document. *Samsung Pay requires pairing with mobile phone prior to use. Availability of Samsung Pay may differ by country, region, and OS. Memory size: User memory is less than the total memory due to storage of the operating system and software used to operate the phones features. The price of the other one is not updated by mistake on our part. This and the other one both are same price but due to many products we have forgot to update the prices. Installment option is available when you checkout from the cart.